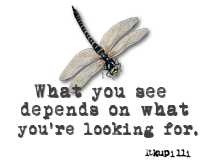 I must first show you this beautiful matchbox I received from my lovely partner over at the Yahoo Monthly Matchbox swap, JoAnne of Vintage Dragon Fly. 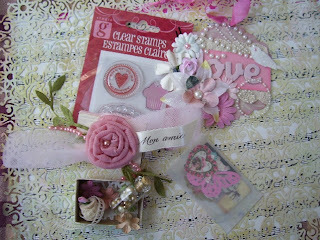 The theme for Feb was Romance or anything to do with Love and fill it with all kinds of artsy love. Look at the incredible items I received. The card is gorgeous not to mention the box and the goodies inside and out. I got spoiled. It only took over 3 weeks to get across the boarder, now JoAnne and I could have met up in Niagara Falls and passed it across the boarder to me. LOL Thanks again JoAnne, it truly was well worth the wait. Next are my slide mailers that I recently received from ArtChix. They no longer sell them but I found out they had a little stash of them and I know someone there that helped me out. You know who you are and thanks so much. I inked the green slide mount with Peeled Paint inside and out, added some old book page and inked that a bit. 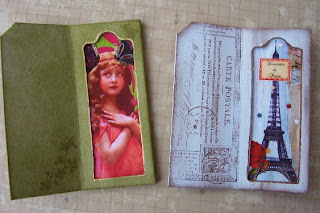 Added a ticket from Artchix collage sheet, girl fairy from FlickR. 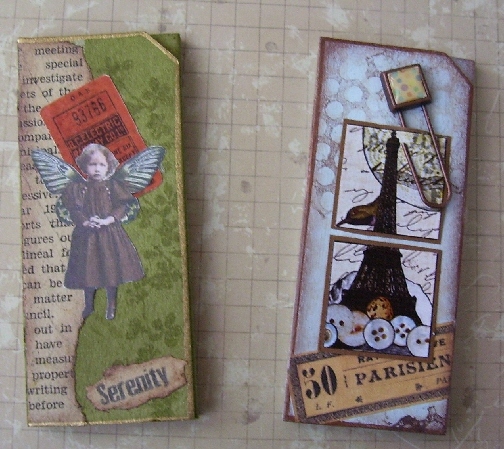 All images are from ArtChix Studio on these as well. The green one needs a verse or something and maybe the Paris one but I like the stamping on the Paris so I just might leave it alone. I know a friend of mine who loves the Eiffel Tower and Paris themes so this just might be going to her. 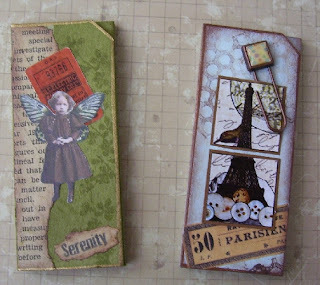 And last but not least....over at Bella Creations we were given a tutorial and challenge to make an ATC folder. So I made this folder and it fits a total of 8 ATC's. 4 in the front and you flip it around and 4 in the back. 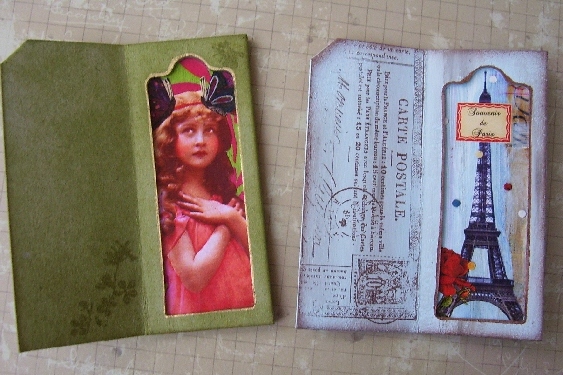 What a great way to display or give a little gifty to an ATC collector or swap partner. Well thanks again for looking. This was not all created in one day. 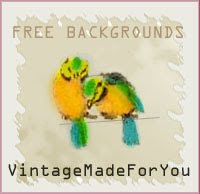 I have some ATC's I did for a challenge as well but maybe another day.OOps I forgot the ATC's for Bella Creations are right here in the folder. Dahhh, must be that roast beast dinner and Yorkshire pudding for supper getting to my brain. This is all she wrote. 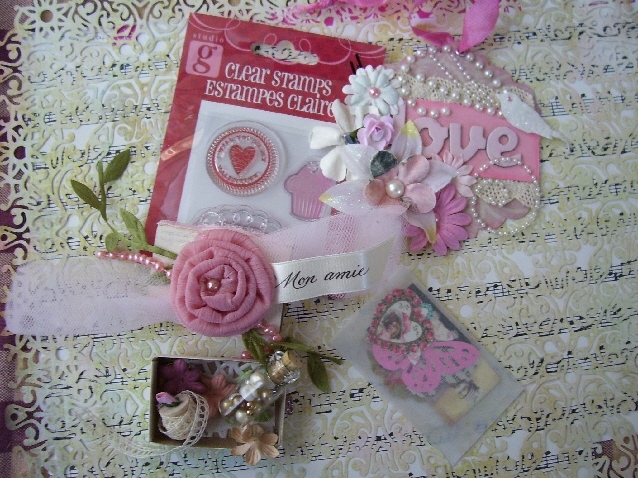 What lovely goodies in your matchbox! You must be acquiring quite a collection of these! I love the slide mounts. Hmm - wonder who that friend is who loves the Eiffel tower??? LOL - I'm sure I know! The card holder is really lovely. What a cute way this would be to display four cards! Your slide mailers are brilliant and I love your ATC holder. Love your Slide Mailers - those are always so much fun to make! !